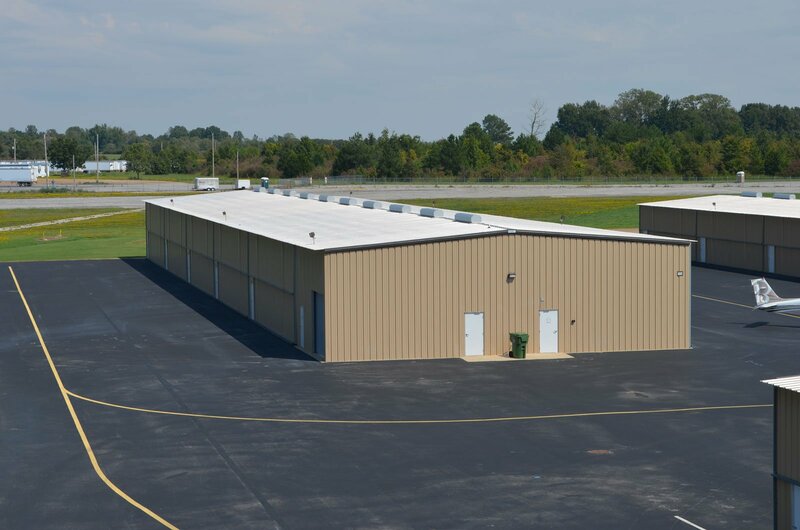 Millington-Memphis Airport has an 8,000 ft. runway and generous apron space that allows us to accommodate aircraft of all sizes for commercial traffic, private planes and cargo carriers. 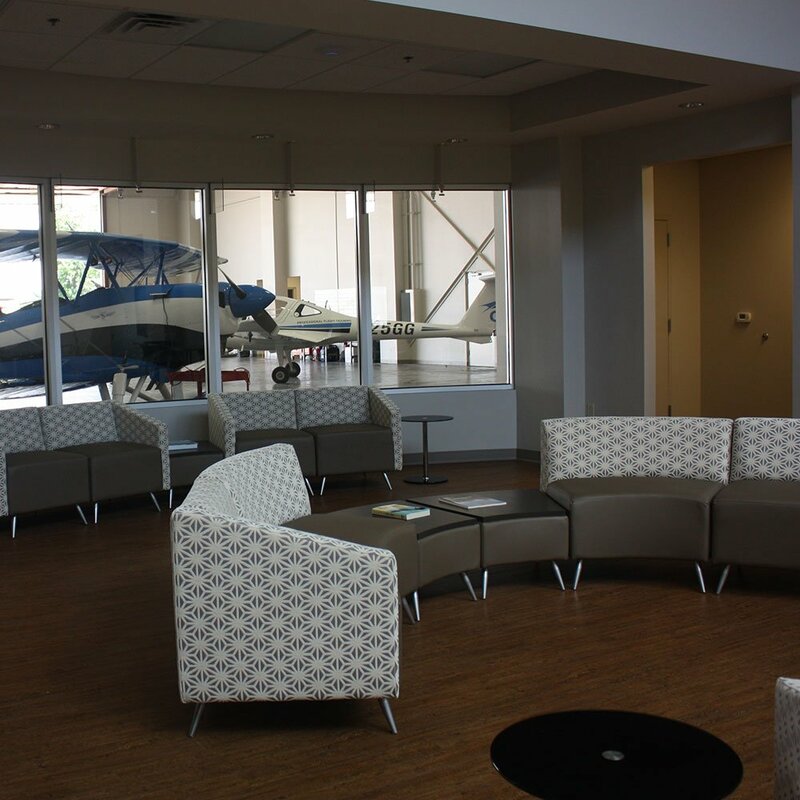 There are now two FBOs operating out of Millington-Memphis Airport. 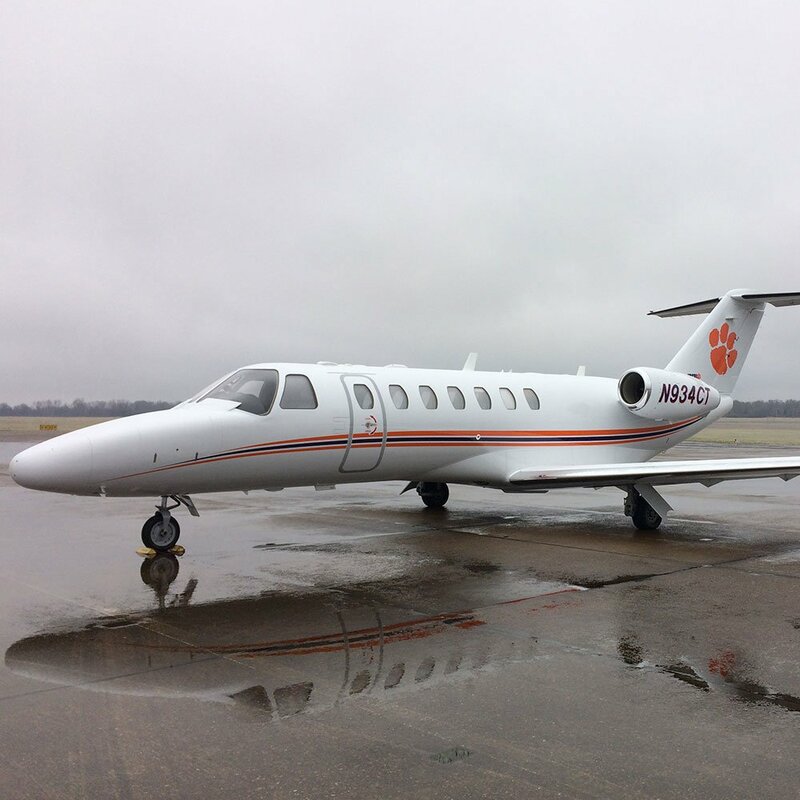 Both offer full aircraft maintenance, avionics, fueling capabilities and charter services along with a comfortable lounge with pilot and passenger amenities. As an added benefit to their comprehensive FBO services, Tulsair offers the full advantages of the WingPoints™ program. 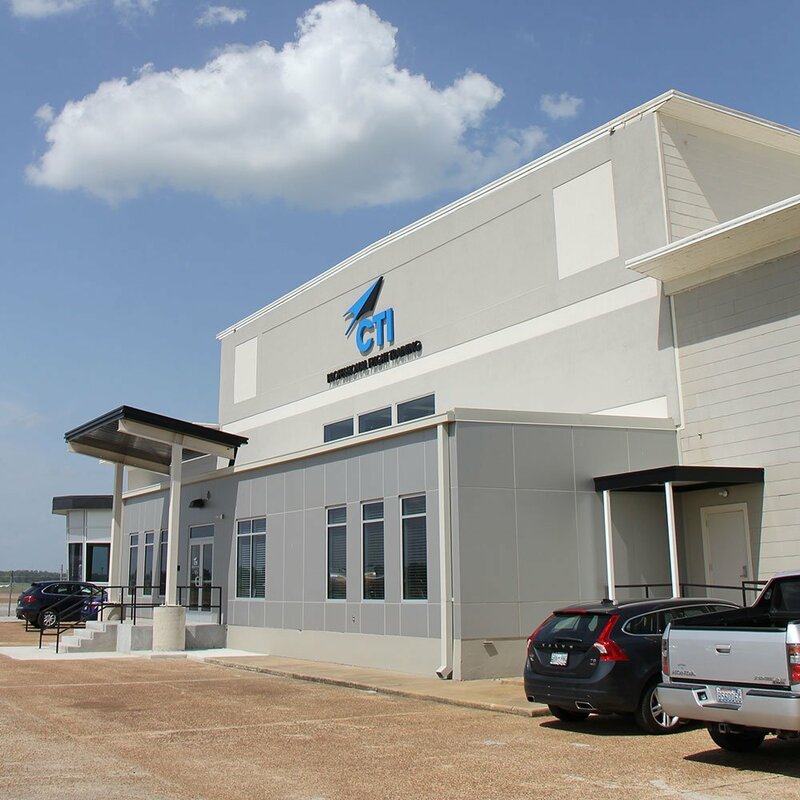 In addition to refueling and other FBO services, CTI provides professional flight training. 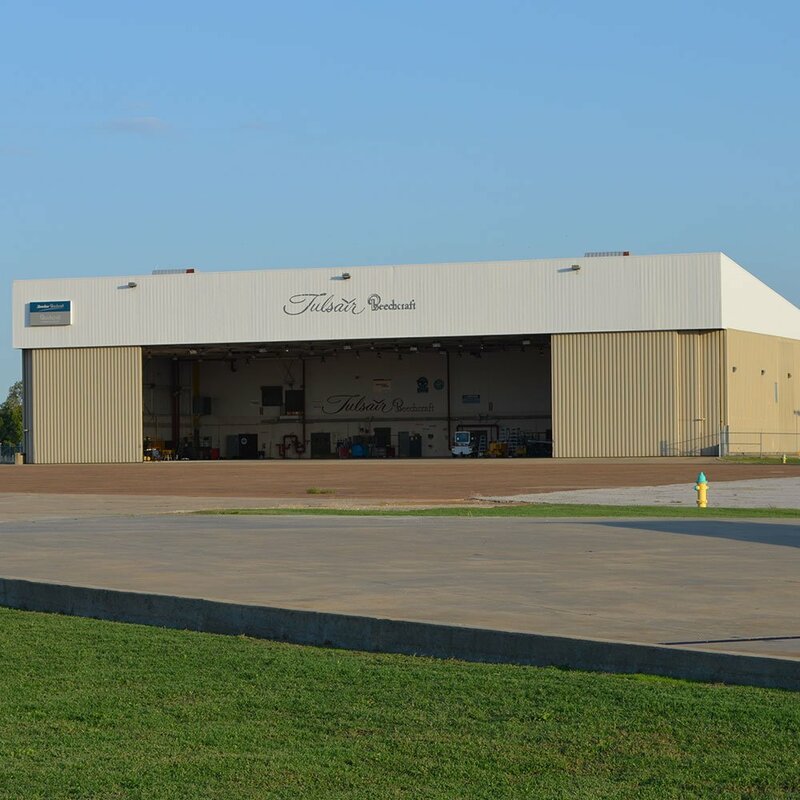 The airport currently has available a 100,000-square foot concrete building that offers 36,000 square feet of hangar space with a 150 ft. wide door opening. The hangar is flanked on both sides by two wings for offices and industrial shops. One wing has 39,000 square feet of space and the other has 26,000 square feet. A 20,000 square foot cargo building is currently undergoing a $350,000 renovation project, which will add truck access with loading docks on the back and ground access from the airfield on the front. The airport also has 4 corporate and 40 T-hangars for smaller aircraft. For additional information, contact Lin Leavitt at (901) 873-5796 for hangar vacancy information.